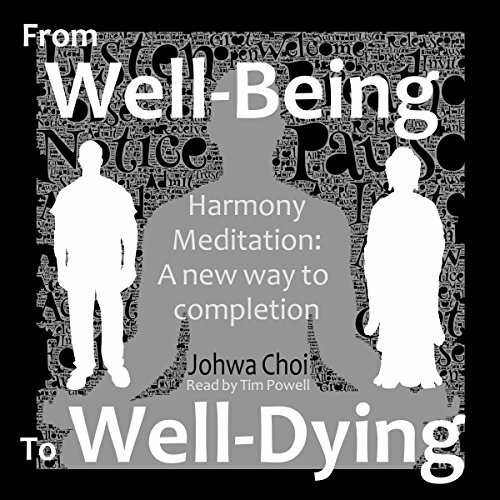 Showing results by author "Johwa Choi"
Jowha Choi's Harmony Meditation brings original insight to the integration of mind, body, and spirit through exercise and meditation. When you invest time with Master Choi, your investment will be rewarded with a sense of wholeness, fulfillment, and new eagerness to engage with the world around you. From basic lessons on how to sit and breathe to compelling advice on how to deal wisely with family, health, career, and identity, Master Choi's voice speaks passionately and provocatively about who we are and everything we might become.